Our trainings are created for adults who work with youth. Click on an image below to discover more information. Growing Edge Training also offers customized training and consultation for your organization or school. For more information email wendy@growingedgetraining.com. 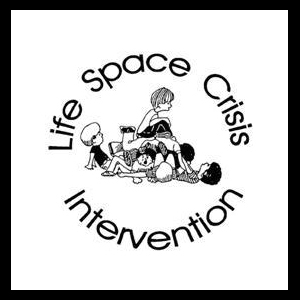 LSCI is a therapeutic strategy for using crisis situations as opportunities to help students learn alternatives to patterns of aggressive, disrespectful, or self-demeaning behavior. 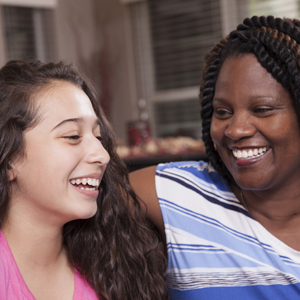 LSCI is being successfully used by teachers, counselors, alternative and special educators, mental health and juvenile justice staff, residential child care professionals, administrators, and others who deal directly with youth in conflict in family, school, and community. LSCI blends psycho-dynamic, cognitive, behavioral, and pro-social methods to develop powerful teaching and treatment interventions for our most challenging youth. The depth of material and opportunities for practice will depend on the time spent in training. This course will prepare adults to decode the offensive and defensive language of adult-wary youth and discover meaning in their non-verbal communication in order to develop a trusting partnership and a strong platform from which they can grow. When children act out, it can sometimes trigger unexpected reactions in adults that may be uncaring or even harmful. 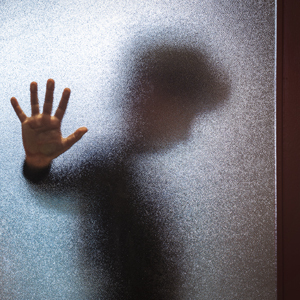 This workshop will review the evidence of the impact of trauma on the brain and explore the types of behaviors that are the result of pain in traumatized children. Educators and direct care givers will gain skills to respond in ways to help bring healing and hope to the children and youth they serve. PRO helps participants gain specific skills in this strength-based alternative to traditional, deficit-based assessment. 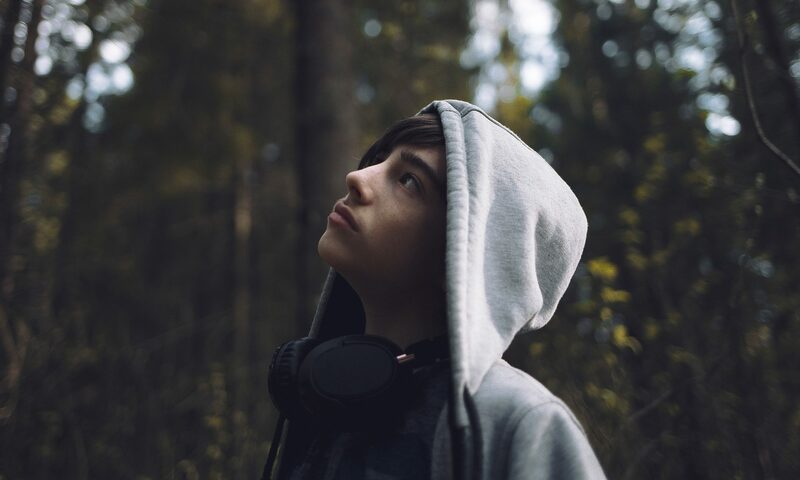 In the transforming (strength-based) assessment, the young person is seen as the primary expert on his or her own life and collaborates in exploring challenging life events, identifying strengths and needs, and developing a plan for growth. Schools use the assessment for making informed decisions with students whose behavior is leading to failure or restrictive placements. Courts and treatment agencies use the Assessment for assessing risk and restorative planning. 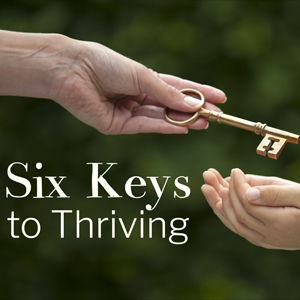 Six Keys to Thriving is a one-day workshop that focuses on the needs and interests of those being served as well as those providing the services. A goal of any school or program with a healthy culture is to promote resilient and responsible behavior, not only in the young people they serve, but also for staff tasked with providing those services. Content in this workshop is based on the Model of Leadership and Service*, which identifies six areas of innate human need (biosocial drives) that apply equally to leaders, team members, and the children and families we serve. Once these needs are met (safety, belonging, achievement, power, purpose, and adventure), individuals are free to reach their potential and flourish. *The Model of Leadership & Service was developed by Cal Farley’s and is available for use and adaptation by others with permission. 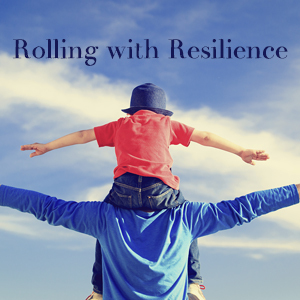 Rolling with Resilience: Building Family Strengths (RwR) presents a positive and holistic approach to fostering resilience and self-worth in children and young people. RwR is a highly interactive workshop exploring ideas and strategies that foster positive relationships. This training provides a philosophy and a framework for meeting growth needs and strengthening resilience in family, home, school, organizations, and community settings. This one-day workshop provides adult supporters of youth in foster care an overview of the long-term consequences of adverse childhood experiences and an overview of normal childhood and adolescent development. 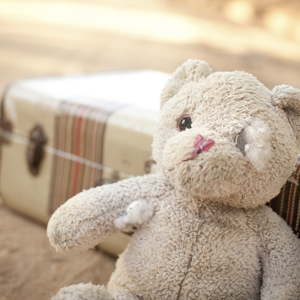 Participants will gain knowledge about the devastating impact traumatic experiences can have on children; altering their physical, emotional, cognitive, and social development. Participants will also learn how adults can help children in foster care better understand traumatic events and learn more healthy ways of responding.